Jan Mumm is prominent in her field of expertise. As a former IRS agent, she is a Certified Public Accountant and owns Mumm & Associates, P.C, an accounting and tax practice with offices in Ceresco and Lincoln, Nebraska. 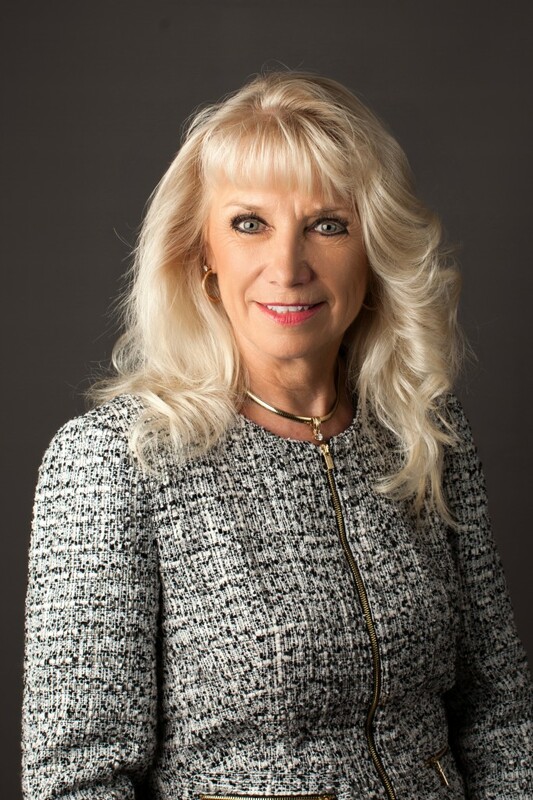 As Past Chairman of the Board for the Nebraska Society of Certified Public Accountants, Mumm was the first woman elected to chair the 2,550-plus member Society. She is a member of the American Institute of CPAs and the Nebraska Society of CPAs where she currently serves as President of the NSCPA Foundation. Jan is a native Nebraskan, born in North Platte, NE. After completing high school, she moved to the Lincoln/Ceresco area. Her degrees include a BS in Business Administration with distinction, and a Master of Public Accountancy, both earned through the University of Nebraska at Lincoln. Mumm is often invited by various organizations throughout Nebraska and the U.S. as a guest instructor, speaker, or panelist on tax and accounting subjects. These organizations include the Nebraska Society of Certified Public Accountants, the University of Nebraska Continuing Studies Division, the Institute of Management Accountants, the Real Estate Managers’ Association, Rotary, Chamber of Commerce, Jaycees, Nebraska Ag Extension Services, and Community Colleges.